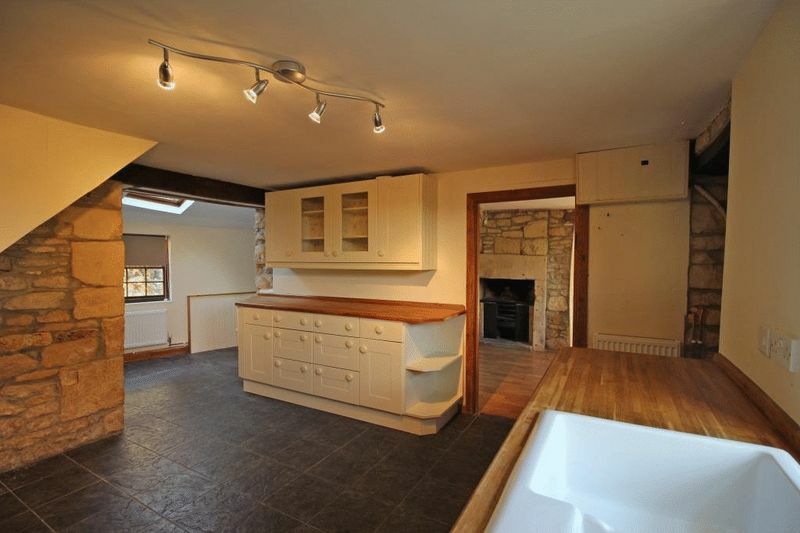 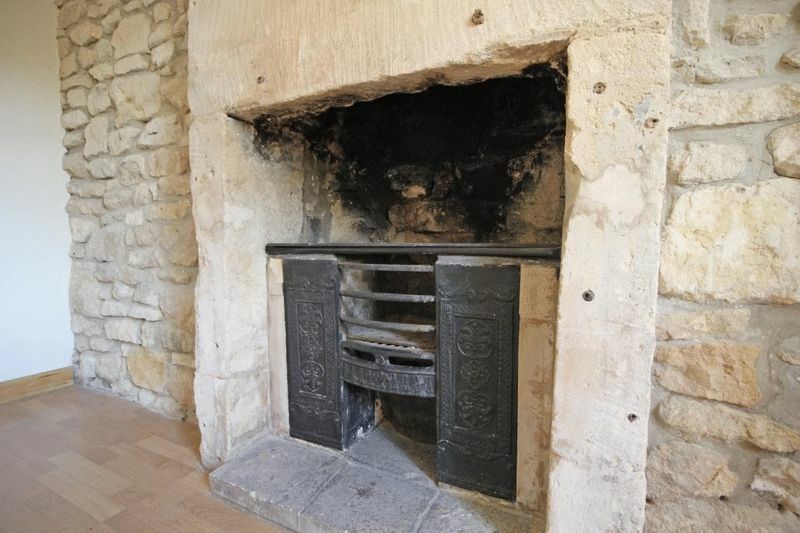 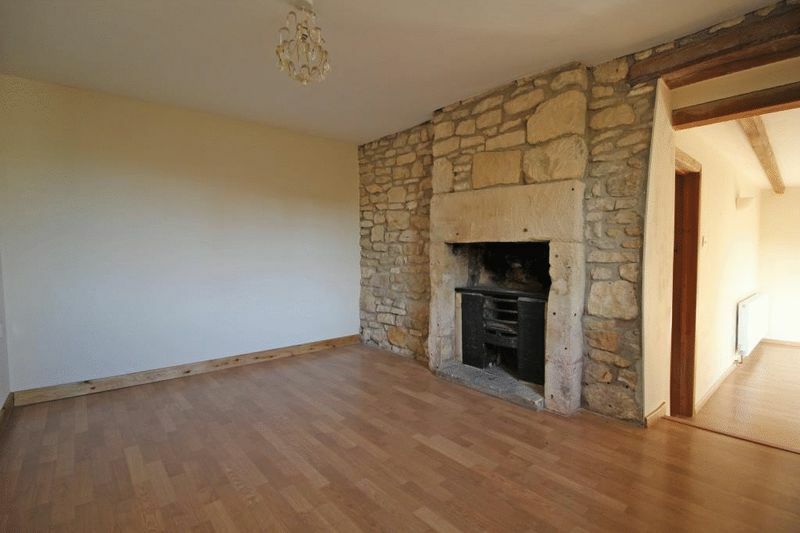 Charming 4 bedroom cottage located in an area of outstanding natural beauty just a few minutes drive from Bath. 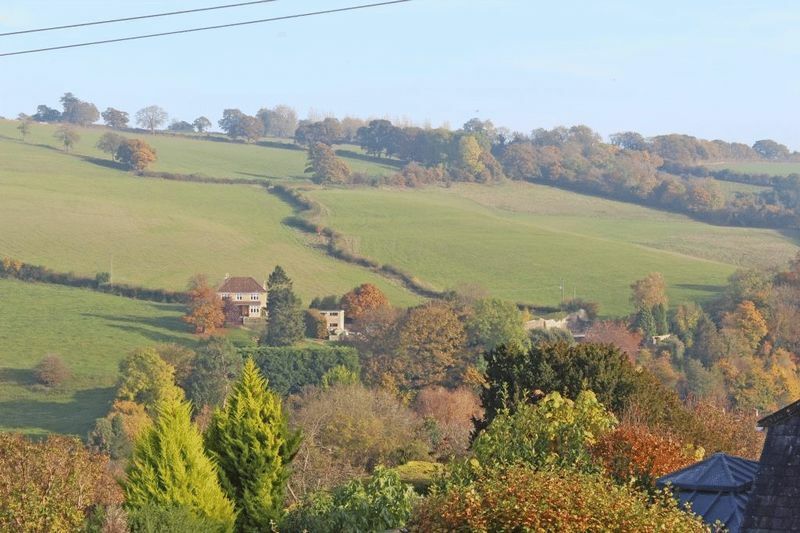 Midford is a sought after village on the edge of the city and located in the beautiful Midford Valley with access to countryside walks from your doorstep and an excellent local pub with great food. 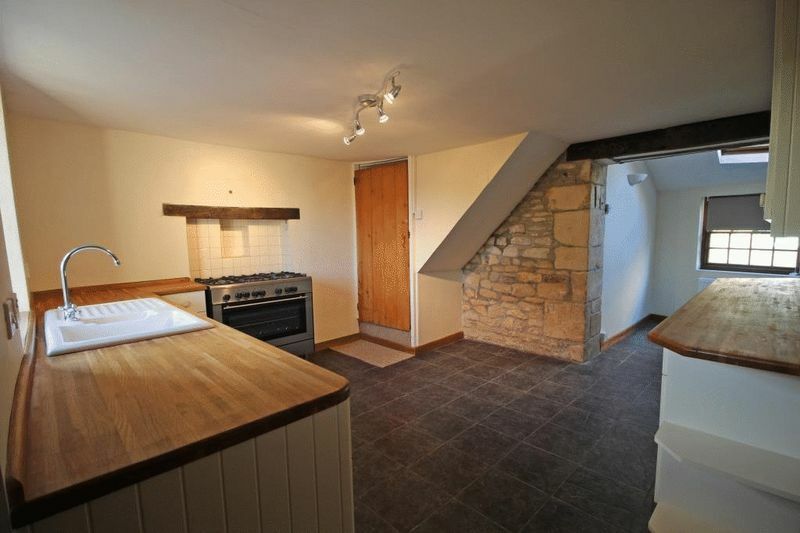 The cottage has been tastefully decorated throughout with plenty of period features including exposed beams and flag stone flooring. 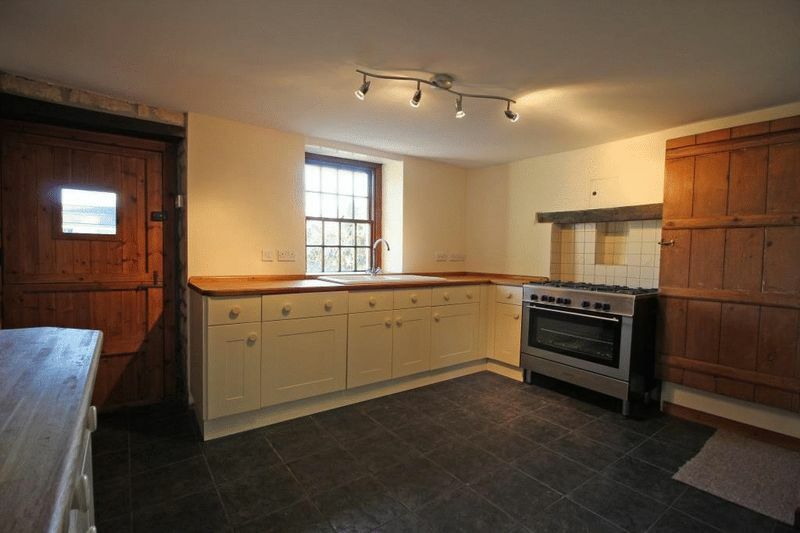 The accommodation includes kitchen/breakfast room fitted with slate flooring, a range cooker, and Belfast sink and offers a handy utility area set off from the kitchen. 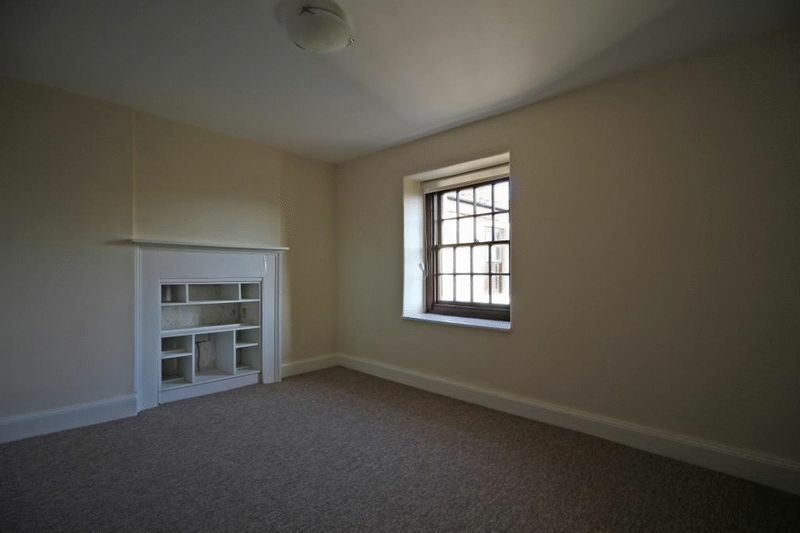 The dining room is situated next to the kitchen and overlooks the rear garden. 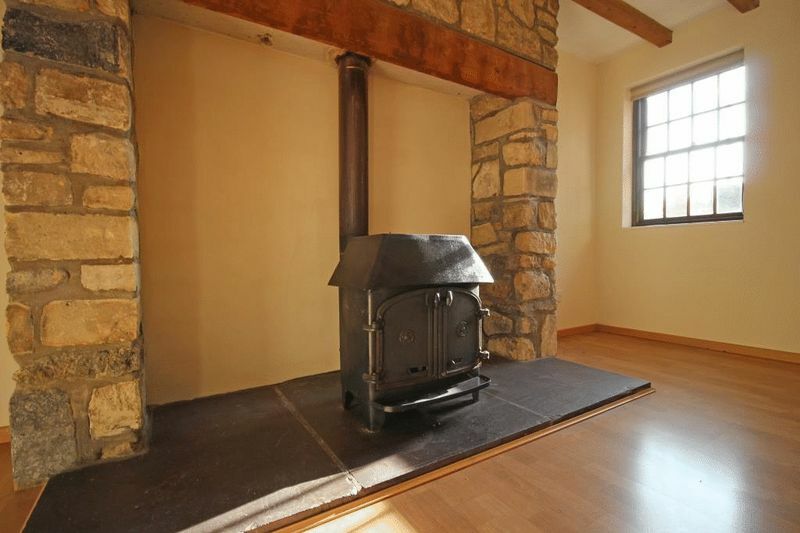 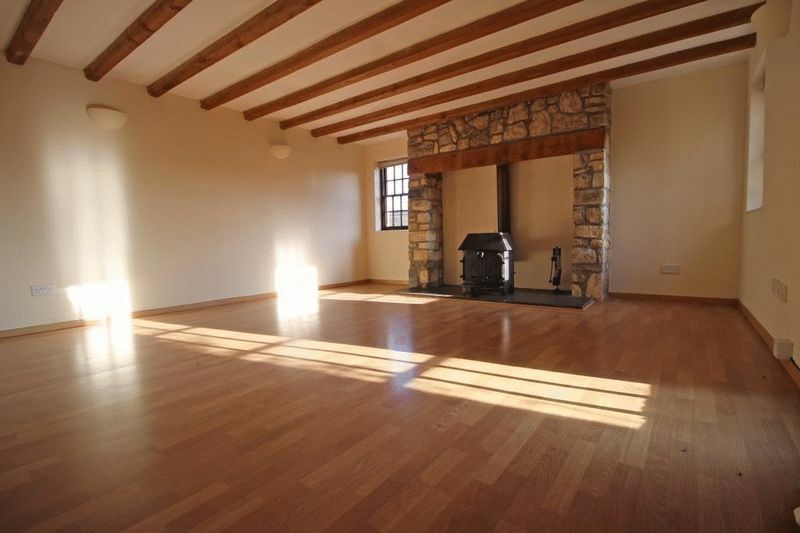 The large dual aspect living room has an inglenook fireplace and log burner, beamed ceiling and access to the rear garden. 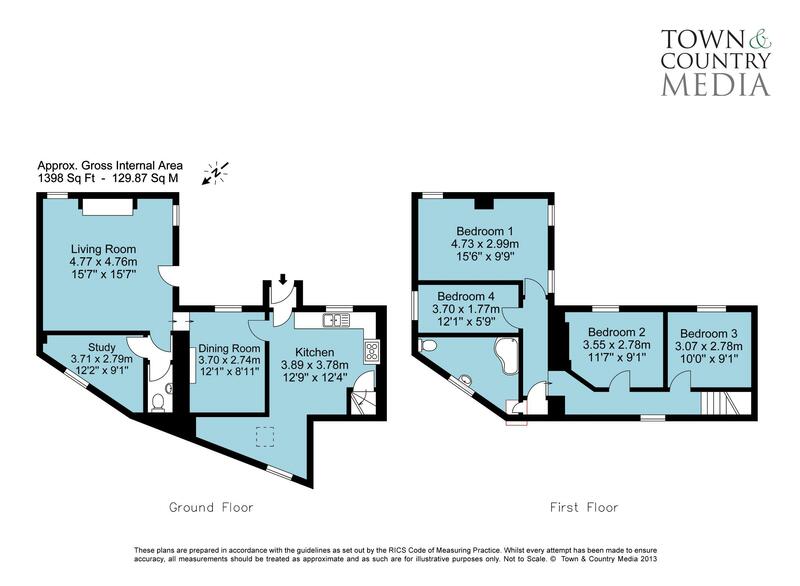 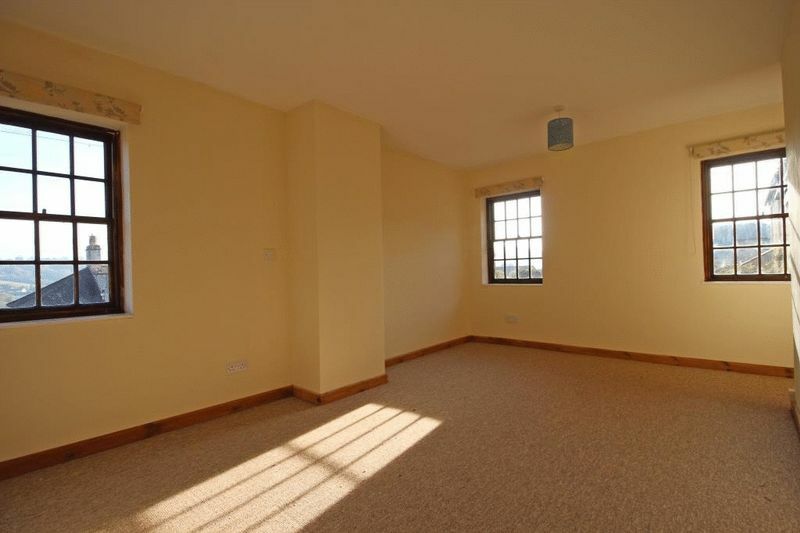 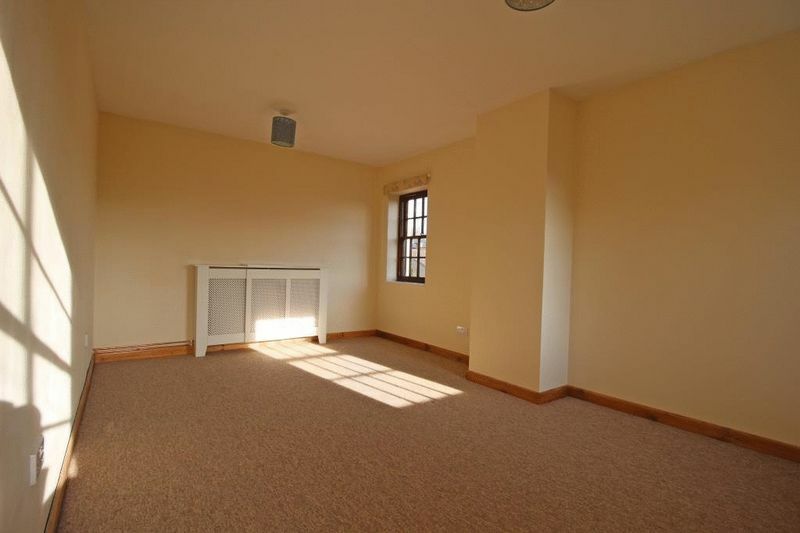 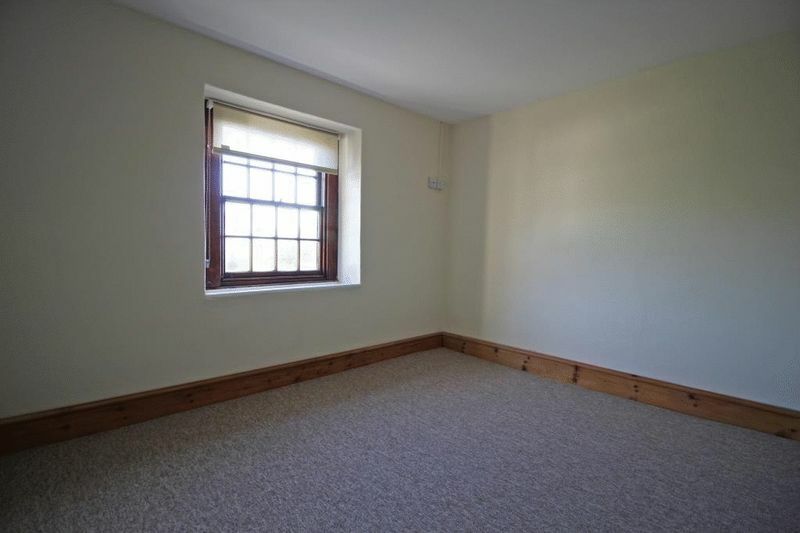 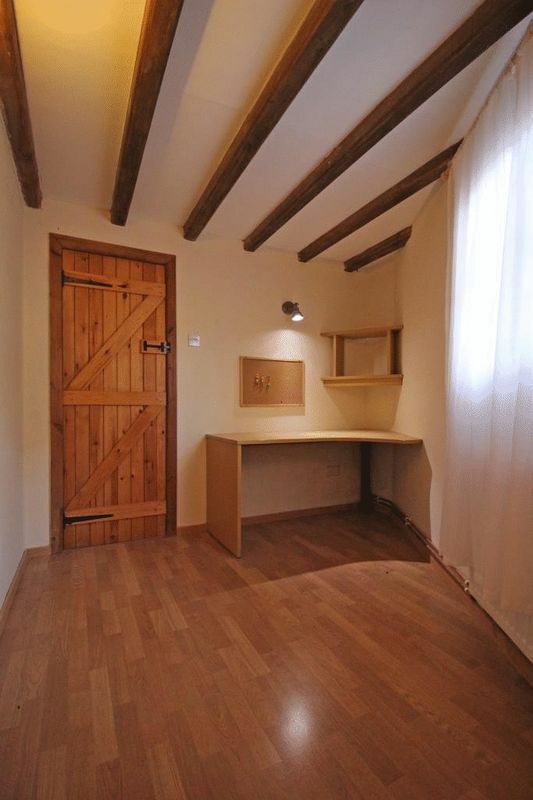 To complete the downstairs accommodation there is a separate office/study and cloakroom. 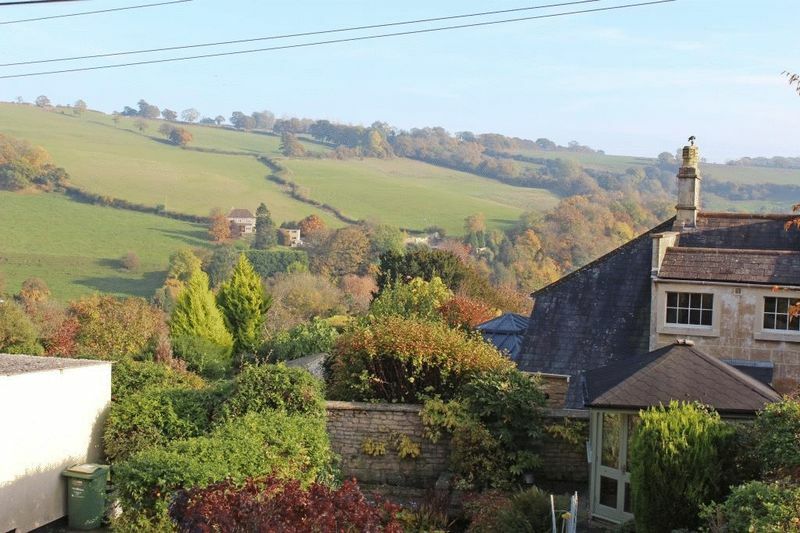 First floor accommodation includes 3 double bedrooms with views across the Midford Valley and a single bedroom. 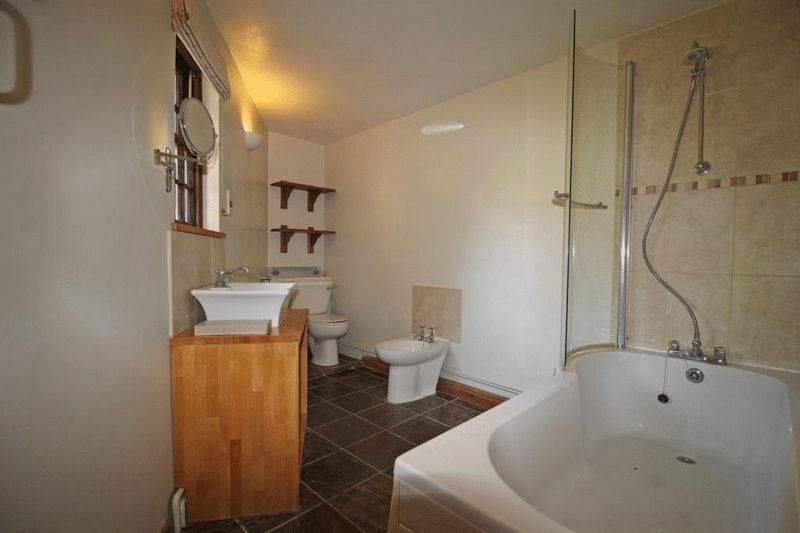 The family bathroom is nicely presented with shower over and there is a separate linen cupboard off of the landing. 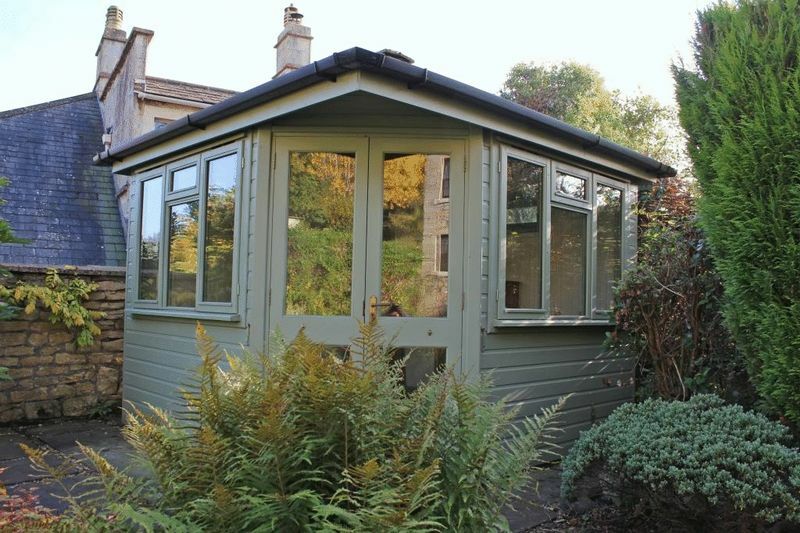 A huge bonus for this property is the garden office/summerhouse situated at the bottom of the garden with power, heating and lighting. 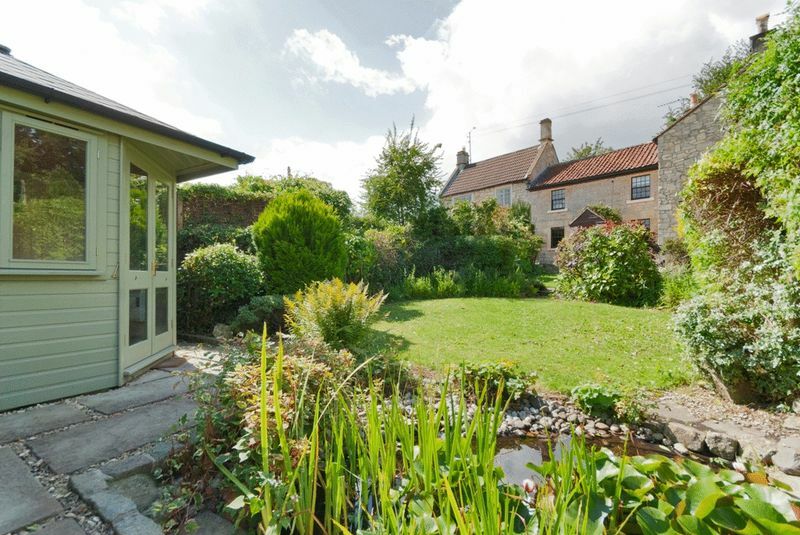 The garden is complimented with a patio, pond and lawned area. 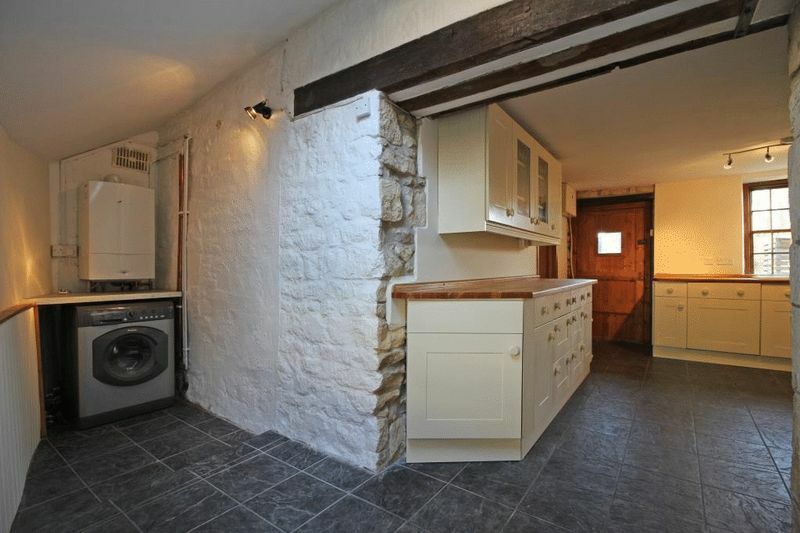 Parking is off street. 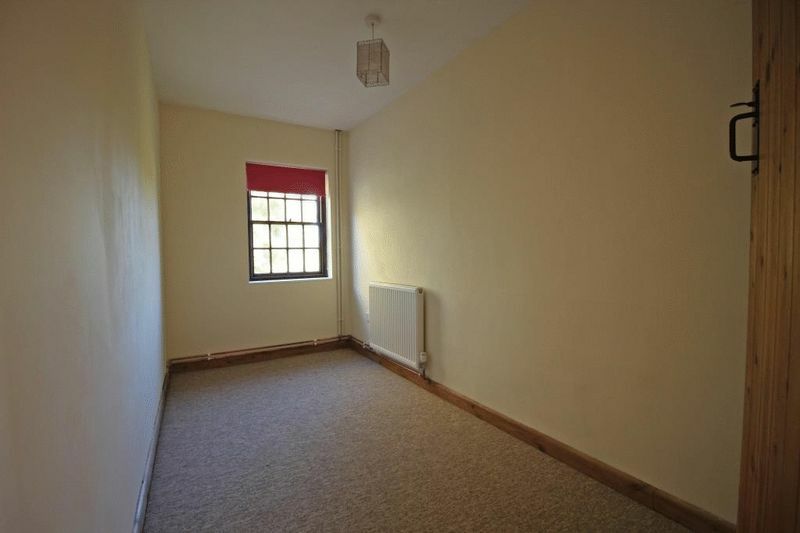 Please ask how this is arranged when you call the office to book your viewing. 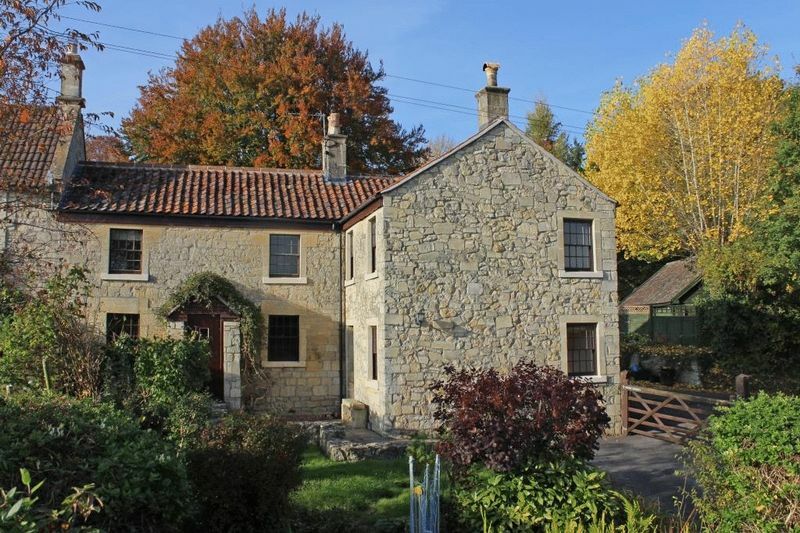 This is a delightful property providing a rural lifestyle with easy access to Bath and Bristol and would perfectly suit a professional couple or a small family.